Renowned as The Race Where Legends Are Made, Ladbrokes Cox Plate Day in 2018 will encompass Australia’s best horse race on a stage built for the big moments. The Valley’s cauldron will be rumbling as the crowd waits to crown their next legend. The world will hold its breath Winx seeks to go beyond the deeds of any other racehorse in history and attempt to win an unprecedented fourth W.S. Cox Plate. 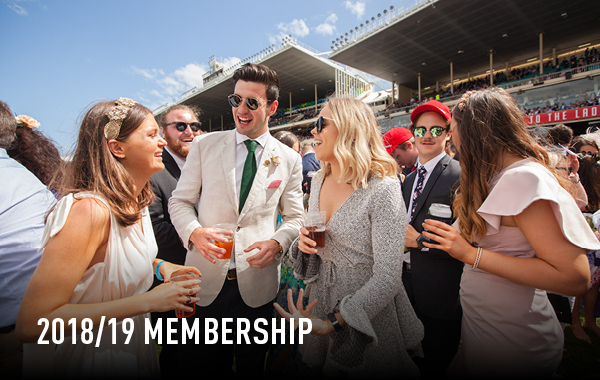 Join today and enjoy the 2018 Ladbrokes Cox Plate Carnival from the Members' Enclosure. It's back. Bigger. Better.The Carlton Draught Valley Precinct makes a comeback in a new location with a new look line-up. Concession tickets ($35) and Children (13-17) must be purchased via 1300 THE VALLEY. Children 12 and under are FREE. The Carlton Draught Valley Precinct makes a comeback on Ladbrokes Cox Plate Day in a new location, the racetrack infield, with a new look line-up. It wouldn't be Ladbrokes Cox Plate Day without Daryl Braithwaite. Crowd favourite 'The Horses' will set the scene as the crowd prepare for the greatest two minutes in sport before horses enter the track for the running of the 2018 Ladbrokes Cox Plate. Soak up this tradition among a crowd of adoring fans singing the Aussie classic. All the latest Ladbrokes Cox Plate and Winx merchandise will be available in store opposite the Information Booth. For the first time in 98 years, a horse will attempt to win a fourth W.S. 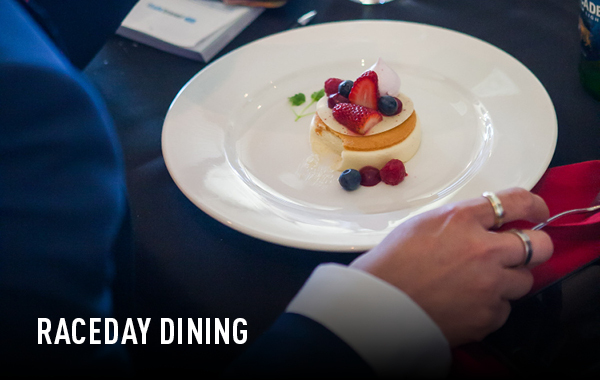 Cox Plate. This truly is history in the making. British solo artist who is taking Australian by storm with a range of acoustic covers sure to be a big hit on the day. Get your food fix from Melbourne's leading vendors including Happy Camper Pizza, Brother Hen, 400 Gradi and Biggie Smalls. Grab your limited edition Carlton Draught Winx Beer from the Winx Bar located in The Piazza. Take a snap in front of Harrold's Fashion Finish activation located in The Piazza for a chance to win a $1,000 Harrolds voucher. Test your golfing game and find out all about the 2019 Presidents Cup pop-up. Simply register at the Information Booth and show your keys and you will receive FREE soft drink all day. Young singing sensation and racing lover Grace Laing will perform the Australian National Anthem before the 2018 Ladbrokes Cox Plate. The 98th edition of the W.S. Cox Plate promises to be the richest chapter in the races history. Who will line-up in Australasia's Weight-for-Age Championship? Check out the contenders. First run in 1922, the W.S. Cox Plate is named in honour of the MVRC's founder William Samuel Cox. 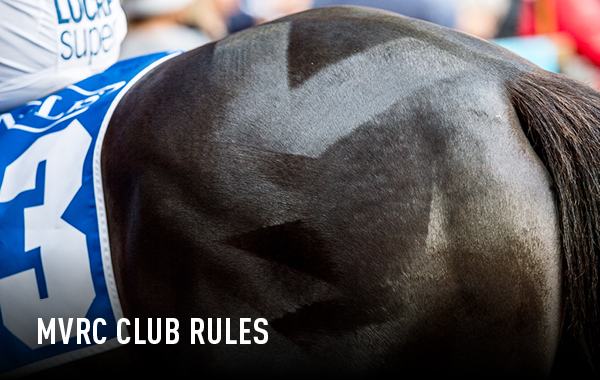 Watch the Legendary moment Winx won her third Ladbrokes Cox Plate and joined Kingston Town. Find out your best way to get to The Valley and all your transportation options. What time does it start? What can I bring? Have a question - chances are you'll find the answer here. 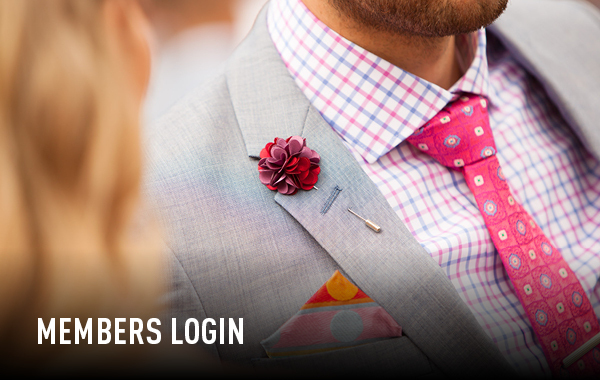 All you need to know about Members Dress Code for the Ladbrokes Cox Plate Carnival. 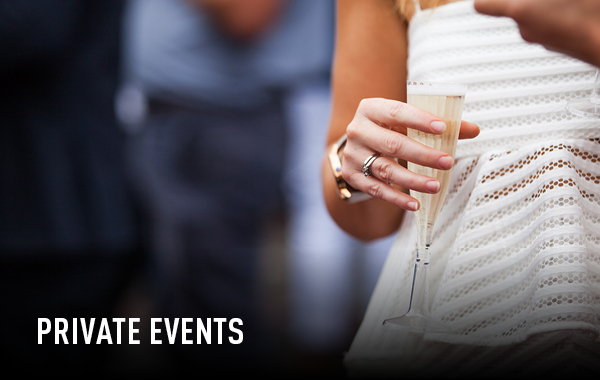 Become a MVRC Member and gain priority access to the Members Pre-Sale on May 7.